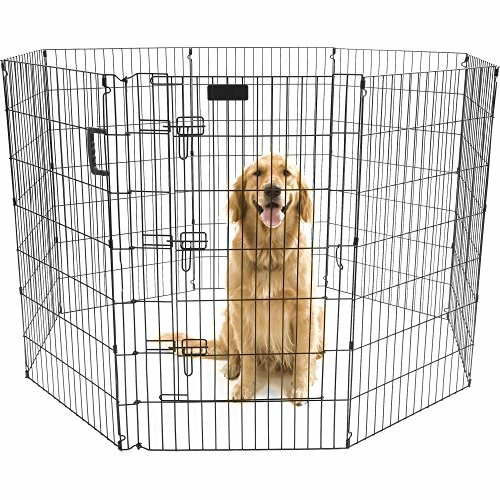 Precision Pet Ultimate Exercise Pen: The Precision Pet Ultimate Ex-Pen offers an easy, safe way to manage pets, regardless of your surroundings. The Ultimate Ex-Pen’s drop-pin design makes certain that no exposed screws, wires, or pins will injure pets, while also allowing the pen to be easily joined with other pens or to a crate for extra play space. The included door provides easy access to pets. Each Ultimate Ex-Pen is coated with a zinc electroplate finish immediately after welding to reinforce protection and durability. Collapsible design allows for easy storage of the Ultimate Ex-Pen. Includes a carrying handle for easy transportation. Dimensions: 24”(width) x 42”(height) x 6 panels = 16 ft. in length. 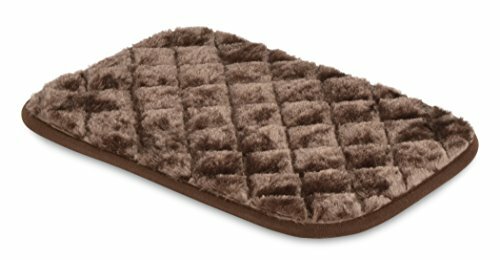 Precision Pet 1000 Sleeper 18 in. x 13 in. 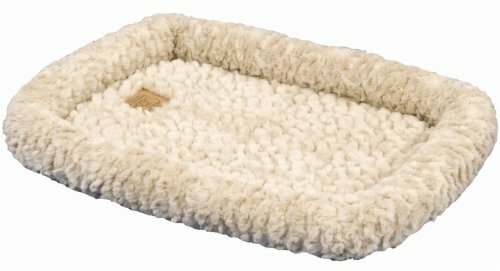 This pet bed is upholstered in a luxurious plush fabric and doubles as a bumper and bed in one! The convenient design makes it easy to roll up and take anywhere. 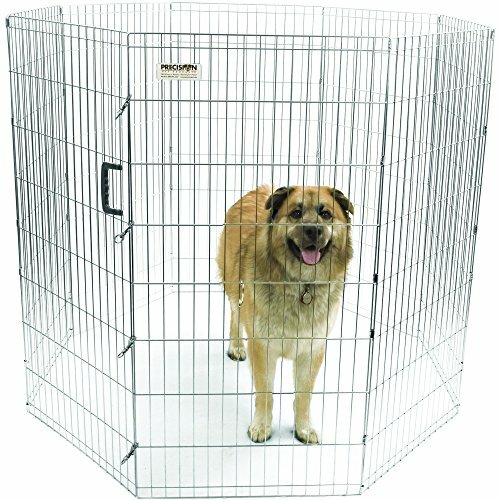 It is ideal for crates, carriers, dog houses, or anywhere your pet likes to spend time relaxing. Machine wash separately in cold water, gentle cycle. NO bleach. Tumble dry low. 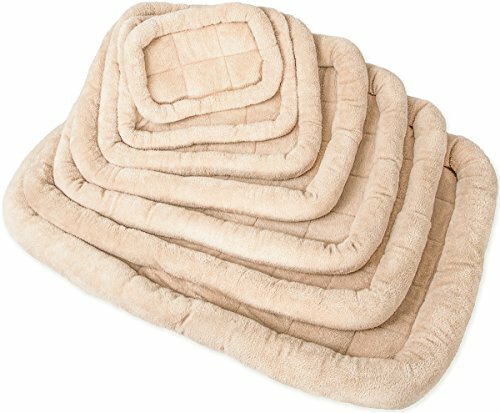 Precision Pet 2000 Cozy Comforter 23 in. x 16 in. 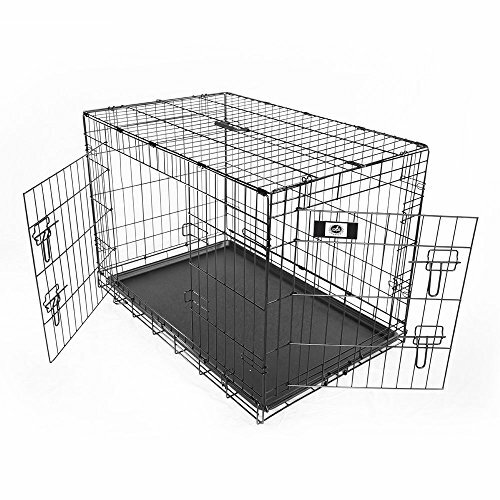 Precision Pet Pro Handler Exercise Pen: The Precision Pet Pro Handler Exercise Pen is the choice of pet professionals everywhere. This versatile play yard is great for training, traveling, camping, or even simple indoor containment. This versatile play yard features (8) 24-inch wide panels which may be arranged in a variety of layouts. Included bolt snaps allow the Pro Handler Ex-pen to be snapped shut or attached to additional pens or crates. The dual folding hinge enables the Pro Handler Ex-Pen to be folded flat in either direction making it great for travel and storage. To ensure durability, each Pro Handler Exercise Pen is immediately coated with a long-lasting zinc finish after welding. Optional 48-inch panel tops and outdoor pen stakes are also available. 1 Year Warranty Against Manufacturer’s Defects. Color: Silver. Size: 24”(Width) x 48”(Height). 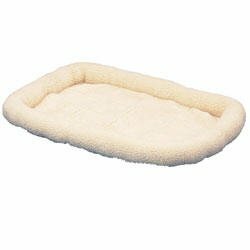 SnooZZy Original Fleece Crate Donut Dog Bed Size: Extra Small (18" L x 12"
2500-SNZ1000 Size: Extra Small (18" L x 12" W) Features: -Insulation to keep your pet cool in the heat and warm in the cold. -A non-skid back to keep it in place. -Bed is cushioned for ultimate comfort, folds easily for storage and travel. -100% Polyester. -Machine washes cold gentle cycle. -Wash separately with no bleach and tumble dry low. Color: -White. Bed Material: -Polyester. Dimensions: Size Extra Small (18" L x 12" W) - Overall Width - Side to Side: -12". Size Extra Small (18" L x 12" W) - Overall Depth - Front to Back: -18". Size Small (25" L x 20" W) - Overall Width - Side to Side: -20". Size Small (25" L x 20" W) - Overall Depth - Front to Back: -25". Size Medium (31" L x 21" W) - Overall Width - Side to Side: -21". Size Medium (31" L x 21" W) - Overall Depth - Front to Back: -31". Size Large (37" L x 25" W) - Overall Width - Side to Side: -25". Size Large (37" L x 25" W) - Overall Depth - Front to Back: -37". 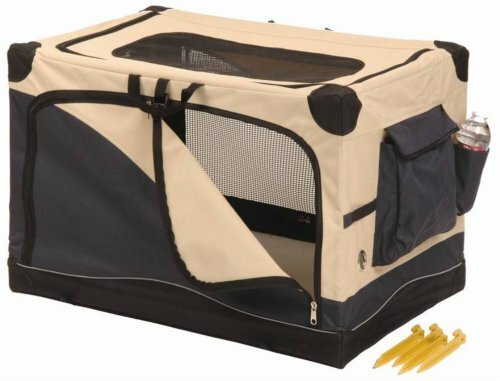 Looking for more Precision Travel Crate similar ideas? Try to explore these searches: Fr Suction Catheter Tray, Gold Fancy Pet Collar, and Athletic Sport Underwear. Look at latest related video about Precision Travel Crate. Shopwizion.com is the smartest way for online shopping: compare prices of leading online shops for best deals around the web. Don't miss TOP Precision Travel Crate deals, updated daily.